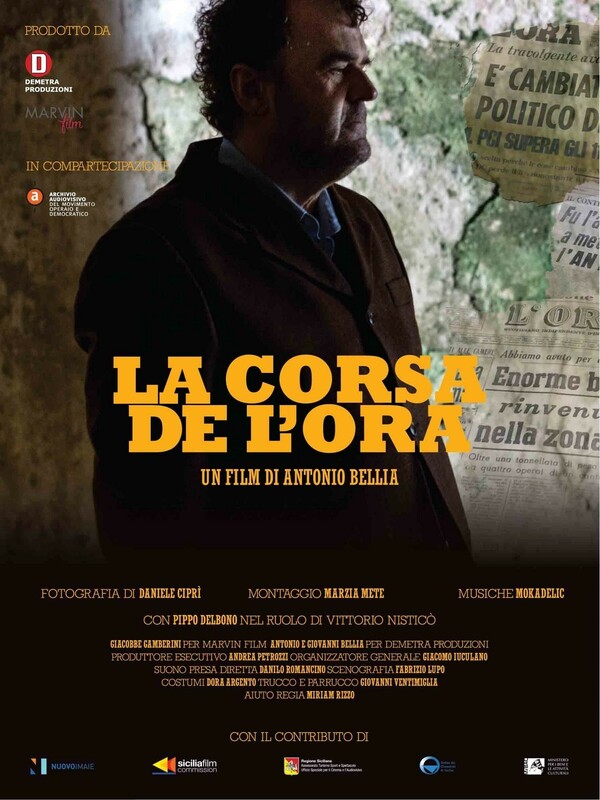 The story of this documentary unfolds between 1954 and 1975, years during which Vittorio Nisticò was the head editor of the newspaper L'ORA (The Hour). Nisticò's words, interpreted by Pippo Delbono, make up the body of the film: on one hand, the battles against the powers and interests intertwined between the mafia and the political world, during a historically transformative time for Sicily; on the other hand, the generation of intellectuals and artists, including characters such as Sciascia, Consolo, Dolci, Guttuso, Caruso, all taking on the struggle of becoming interpreters for this social and civil shift, and choosing this small, daily publication from Palermo as the main channel and instrument of this great challenge. In a few short years, the newspaper becomes a beacon in the fight against the "mafia mentality". Nisticò becomes a master of journalism, and L'Ora a great school, a "news factory”.